Specializing in the design of spectacular smiles is what Smile Arts of NY does best. 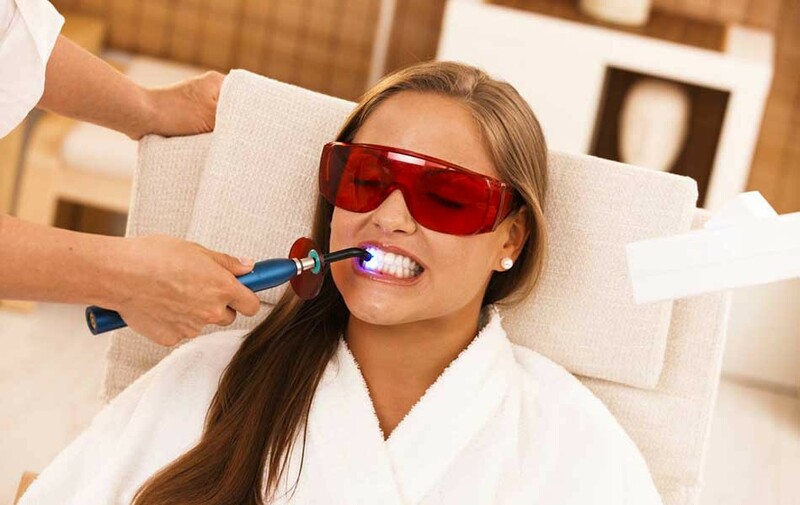 By incorporating the latest cosmetic techniques, state-of-the-art technology and the expertise of Dr. Peter Mann we are able to provide our clients with the best modern dentistry has to offer. It’s architectural design for your smile! Add the latest technology, pain free dentistry, the highly trained professional team that make up the friendly Design Team; Together it all culminates into the ultimate dental experience. You emerge looking and feeling amazing!